Leonardo DiCaprio used his Oscars speech to address climate change. He urged the audience to “support leaders around the world who do not speak for the big polluters or the big corporations but who speak for all of humanity, for the indigenous people of the world, for the billions and billions of underprivileged people who’ll be affected by this”. 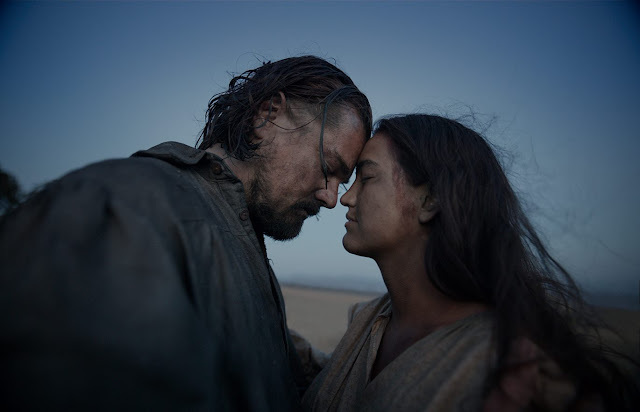 "Making The Revenant was about man's relationship to the natural world, a world that we collectively felt in 2015 as the hottest year in recorded history. Our production had to move to the southern tip of this planet just to find now. Climate change is real. It is happening right now. It is the most urgent threat facing our entire species and we need to work collectively together and stop procrastinating. We need to support leaders around the world who do not speak for the big polluters or the big corporations, but who speak for all of humanity, for the indigenous people of the world, for the billions and billions of under privileged people who will be most affected by this, for our children's children, and for those people out there whose voices have been drowned out by the politics of greed. I thank you all for this amazing award tonight. Let us not take this planet for granted, I do not take this night for granted. Thank you so much." At long last, 41-year-old actor Leonardo DiCaprio has grasped his hands around one of those Oscars, and, as well as thanking everyone who helped him get it, he used the moment to talk about the serious issue of climate change. 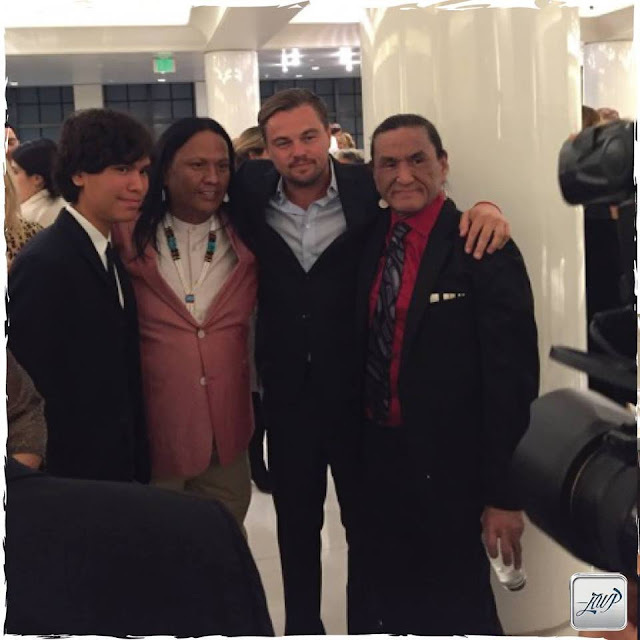 Responses to "2016 Oscar Winner DiCaprio Dedicates his speech to Mother Earth and Indigenous People"
Finally been rewarded for his skills. mahalo nui for taking a public stand before your peers! aloha!